Montreal is a city of vibrant cultural activities, gastronomy, history, sports… with its unique architecture and atmosphere. The GMMQ is pleased that you are taking the time to visit our city and we would like to help you live the Montreal experience for unforgettable memories. Each district has its own activities, some of which are not-to-be-missed. 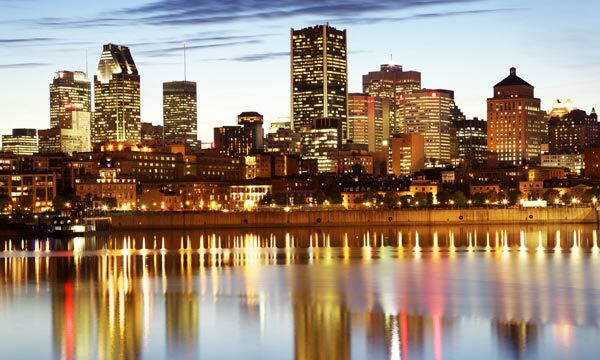 The Tourisme Montréal website is at your disposal for more detailed information. Don’t hesitate to contact the Guild, should you have any question.